Millennials who have never bought a CD still line up (virtually) for concert tickets. Even though we can stream hundreds of movies straight into our living rooms, we still go to the movie theater. Six Flags tickets may be cheaper, but families still flock to Disneyworld. All three of these examples illustrate consumers’ willingness to pay for a great experience. A recent Eventbrite/Harris poll found that 78% of millennials would choose to spend money on experiences versus buying something. As we move to a post-physical-media society, experience is the only differentiator many brands have left. Designing extraordinary experiences already plays a role in modern marketing. And that role is only going to expand. Take it from someone who, as far as we can tell, lives in the future: Brian Solis. Brian is a Principal Analyst for the Altimeter Group, best-selling author, and he has a finger firmly on the pulse of the buying public. 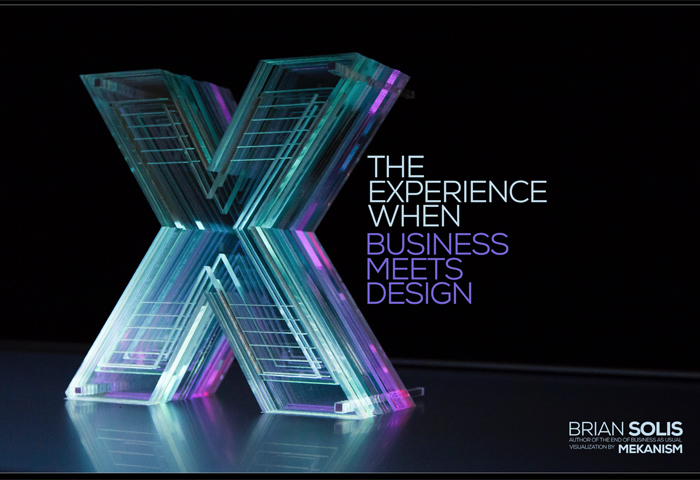 Brian brings his trademark clarity of vision to this month’s recommended reading: X: The Experience When Business Meets Design. X is about how businesses can design an amazing experience from the ground up, baking the experience into the product itself. It’s also an example of the principles Brian sets forth—if you read it on an e-reader, you’re missing out. The physical book is a masterful piece of design. The tactile experience of reading the physical book adds an indescribable something to the overall value. 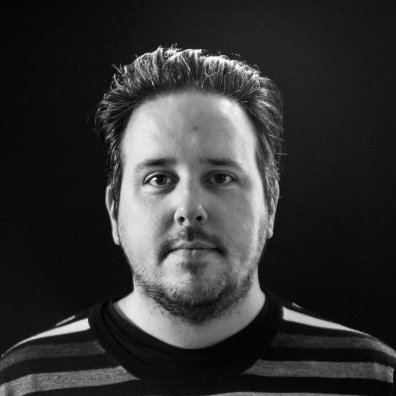 That je ne sais quoi is what Brian calls the “X factor.” X is all about how to intentionally create the X factor, to bake it into the design, regardless of what you sell. According to Brian, seeing past business’ assumptions about experience was a major challenge for putting the book together. “While this is going to sound wildly obvious, getting there wasn’t so logical. The one thing we all share whether we are executives, marketers, customer service specialists, HR professionals or customers, we are all human. And the one thing that binds us as humans is that we are all defined by our experiences and aspirations,” he says. The solution, Brian says, is to take a realistic assessment of customer and employee experience and build from there. “I believe that if we can recognize that experiences on many fronts aren’t what we think, we can then be motivated to do something about it. We can start by learning what they are and what they aren’t so that we can see what experiences could and/or should be,” he says. Even if your brand’s physical products aren’t in immediate danger of obsolescence, the principles in X can help you design better experiences for your customers and employees. After all, what brand couldn’t use a little X factor? Pick up your copy of X: The Experience When Business Meets Design today. And let Brian know @briansolis how you enjoyed the experience of reading it. Stay up-to-date on marketing trends, advice, and strategies when you subscribe to the LinkedIn Marketing Solutions blog.